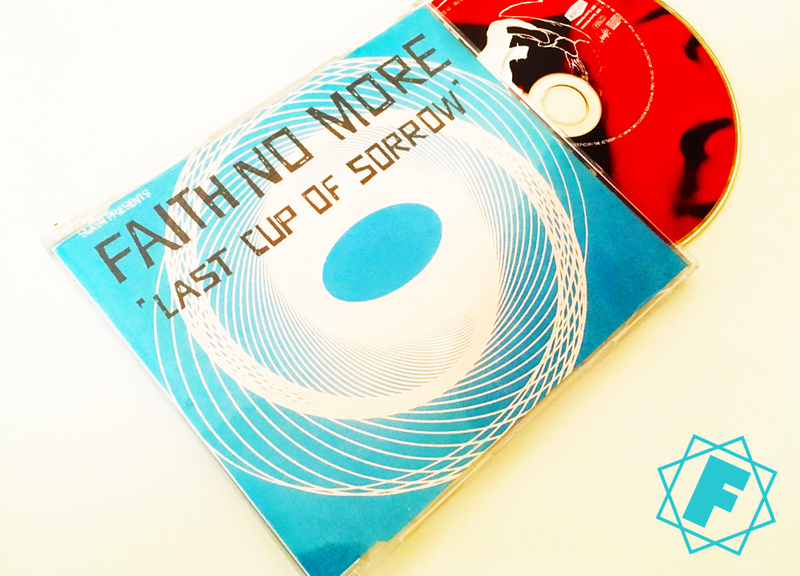 FAITH NO MORE released the single 'Last Cup Of Sorrow' 21 years ago! On August 5th 1997, Faith No More released their second single from Album Of The Year.... Last Cup Of Sorrow. 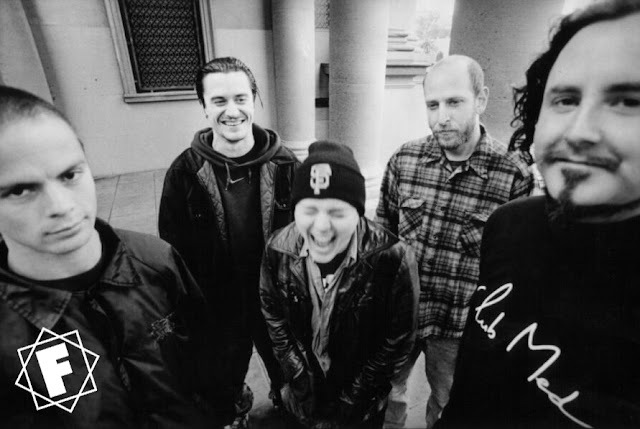 Like the movie, which was recently re-released in U.S. theatres, the video was shot in San Francisco—Faith No More's home town—often at many of the same original locations used for the film. For example, the Supper Club. formerly known as Ernie's, was the restaurant that Hitchcock was originally trying to depict in his film. The filmed movie scenes however, were shot on a movie set built to look like the restaurant. To create an authentic touch, Kahn, Leigh, and the band managed to shoot the scene inside the actual restaurant, which had just reopened it's doors. 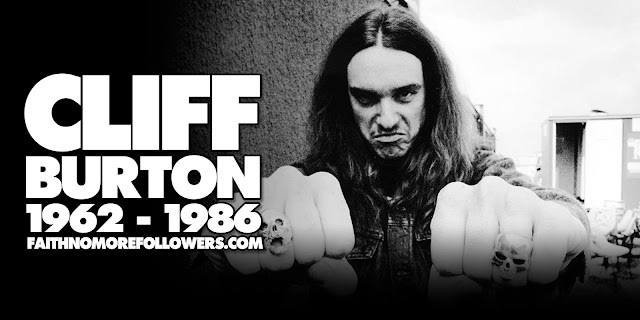 According to Gould, picking a video treatment is often a tedious process for the band, since there are seldom treatments the members can collectively get enthusiastic about "We Usually pick the one that's the least bad," Gould says. "But in this case (the idea) sounded pretty good. And when we got to the shoot and met Joseph we knew it was a good thing. He's a cool dude. We very much had the same vision, which is really rare. It made for a situation in which we felt we were actually creating something together."